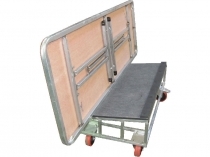 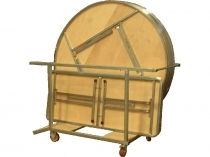 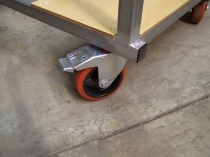 This folding trolley suits rectangular, square and round folding tables. 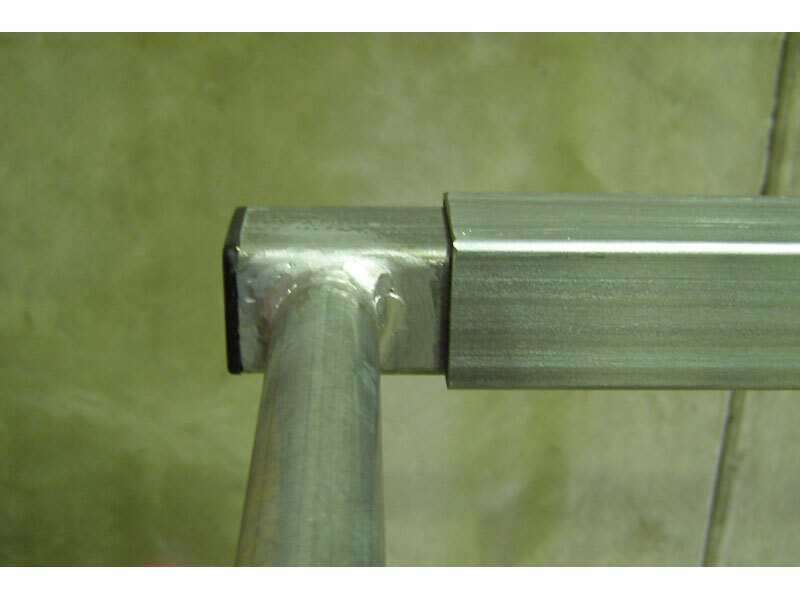 Tables can be stacked on their sides or on their backs and easily pushed into position on the large lockable castors. 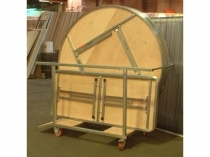 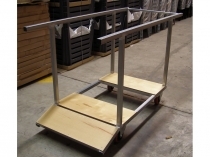 If you order tables at the same time, they can be shipped within the trolleys - to save on freight costs.